The Bristol Branch Retired Members Group meet regularly and are looking at new ways of how Retired members can be active within the Branch. It is also a good time to discuss issues that are effecting you and the wider retired members group. If you have become a retired Unison member we will send you details of meetings and retired members news by email only. The Bristol Retired Member Secretary is Debbie Clough and she can be contactable via the Branch office. 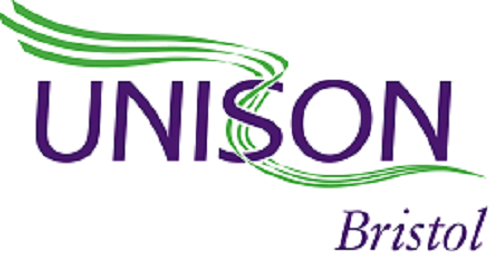 If you have been a UNISON member for at least two years on the day you retire from employment and are receiving a pension and are not in other paid employment, you can become a retired member. To become a retired member complete the form below and return it to the branch office along with £15 payment.